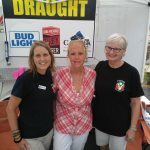 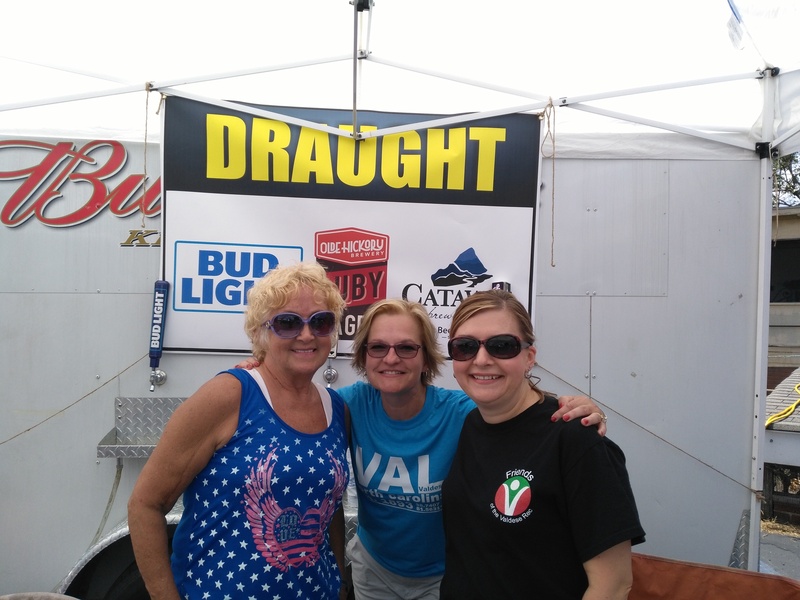 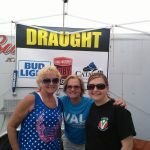 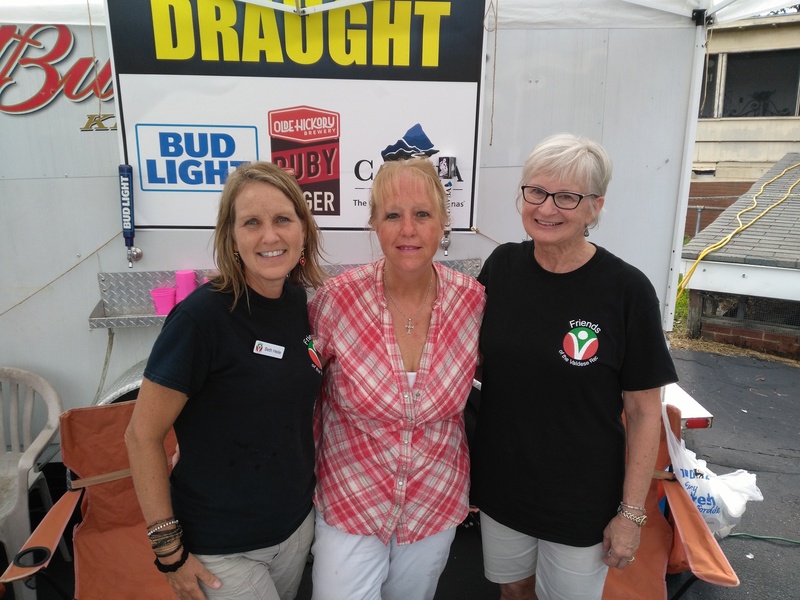 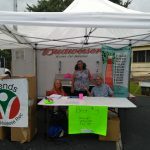 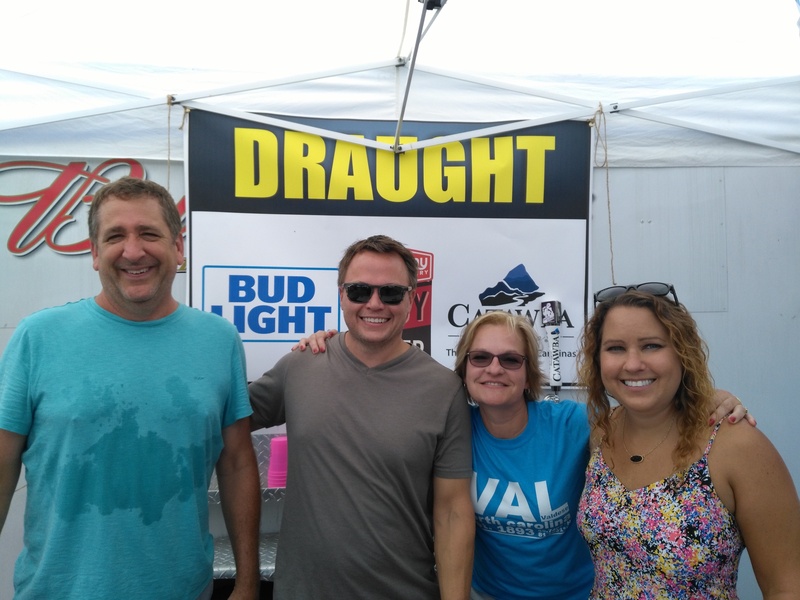 FVR sold beer as a fundraiser during the Waldensian Festival. 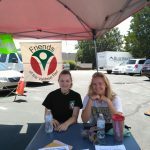 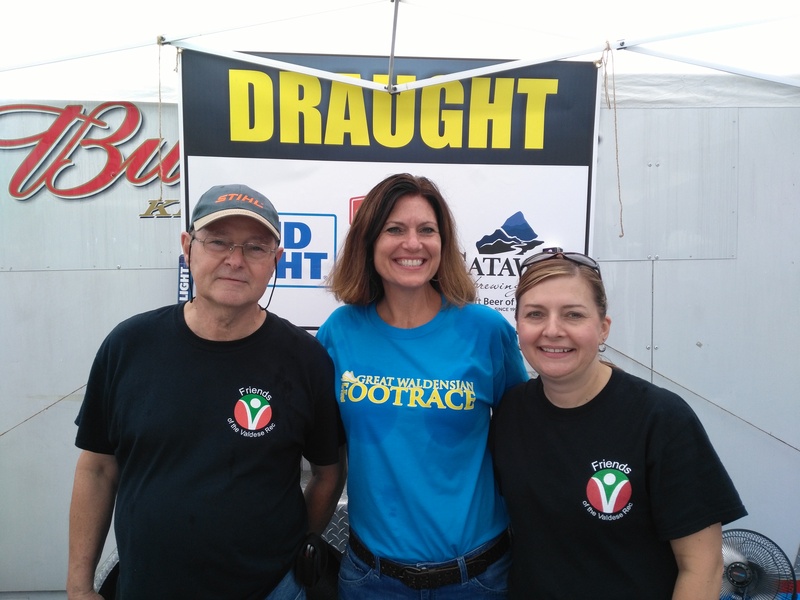 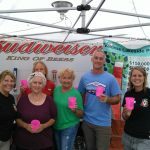 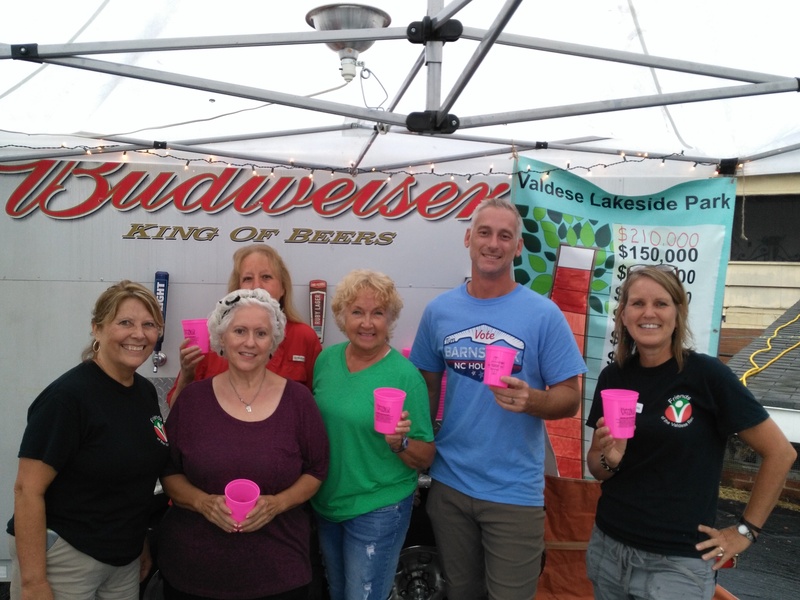 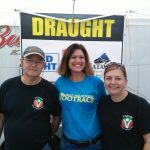 Volunteers were at the Town’s Beer Garden in the Wells Fargo Parking Lot Friday (5-11 pm) and Saturday (Noon-11 pm). 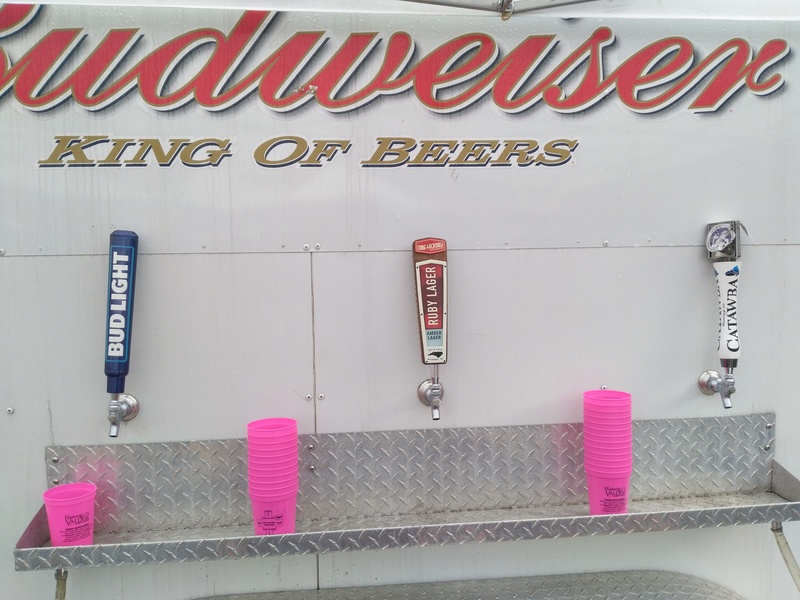 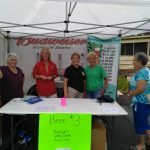 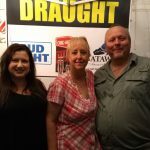 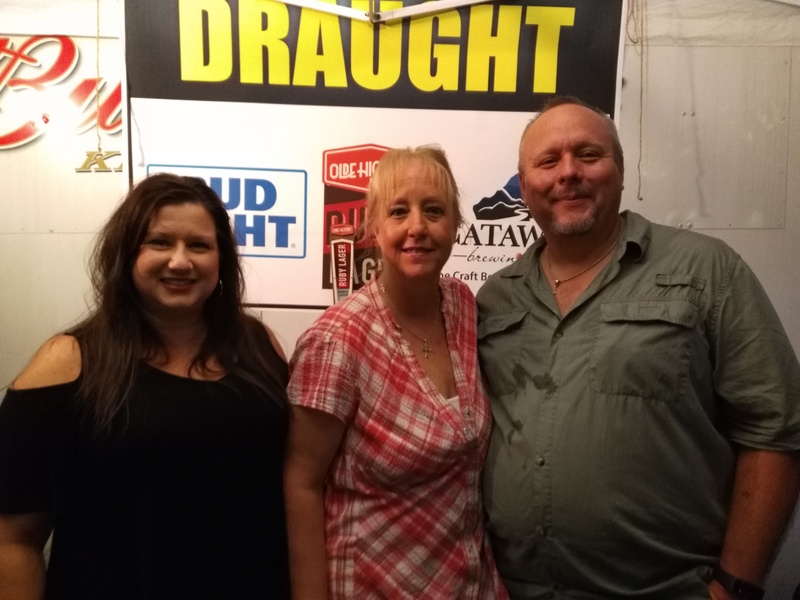 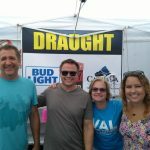 They sold $3 – Bud Light, Catawba Brewing White Zombie, Olde Hickory Brewery Ruby Lager. 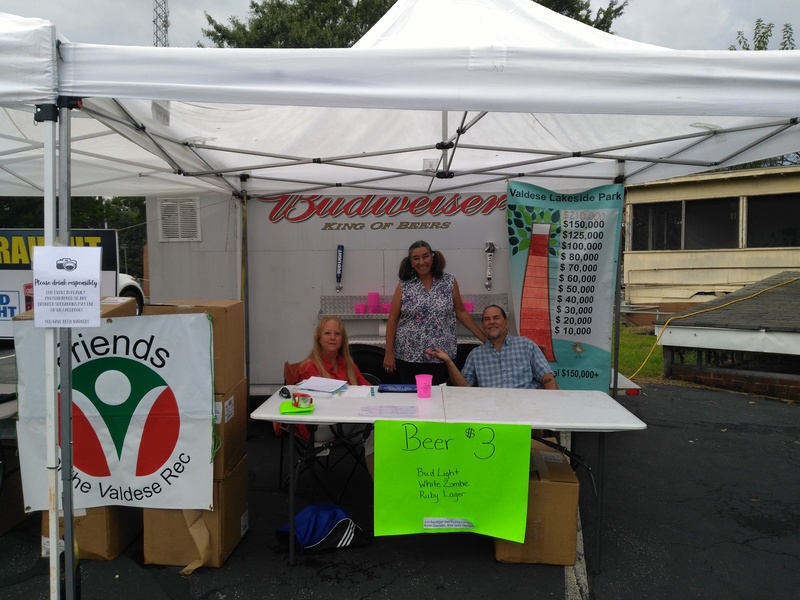 A table was also set up with membership materials, Valdese Lakeside Park information, programs going on at the Rec, t-shirts and the like. 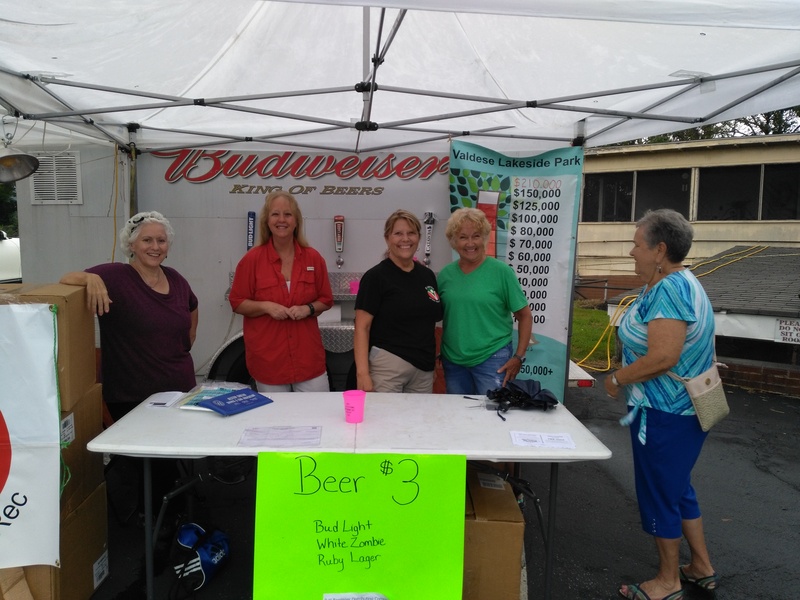 After paying for the beer, license and background check – $490.24 will go into the general fund. 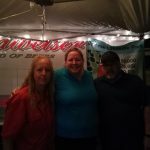 $40 from tips/donations will go to park amenities. 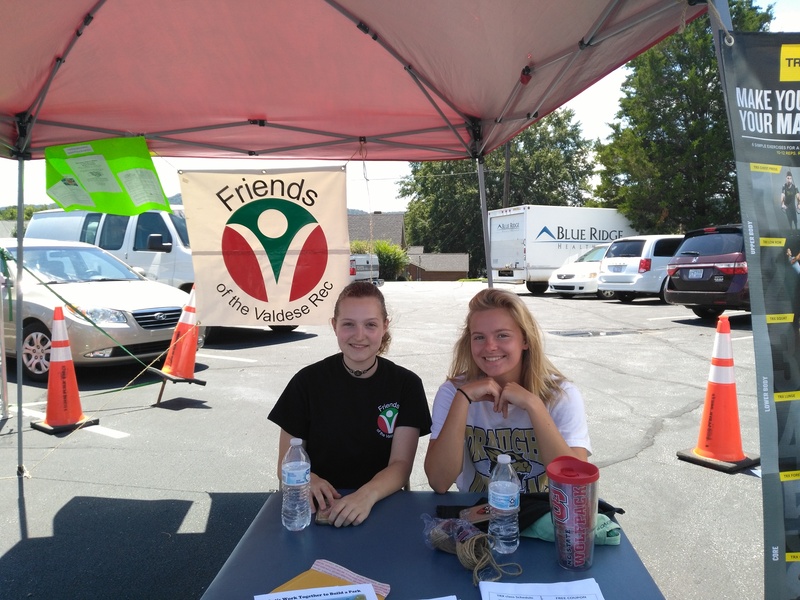 Thanks to all our volunteers to faced rain, heat or both. 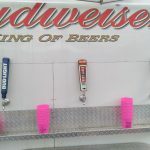 This year, the Beer Garden was not be a fenced area – but a larger square. 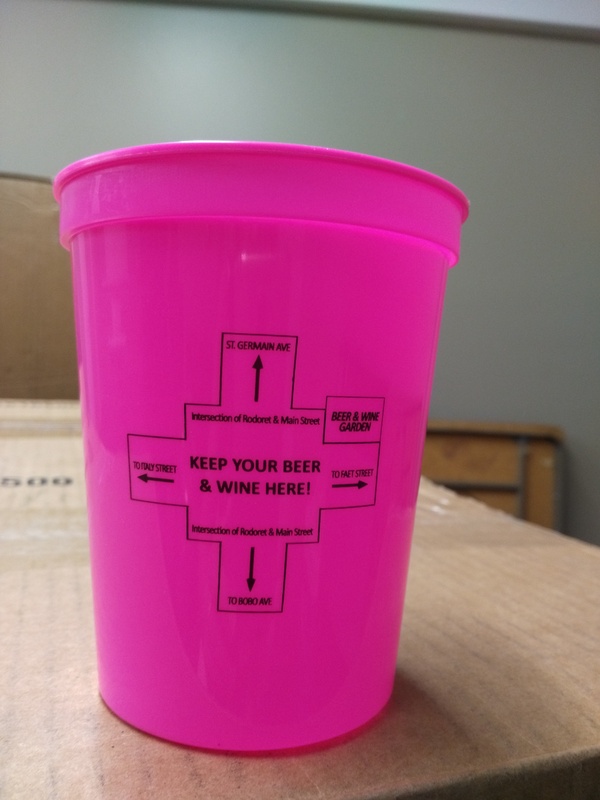 See the cup for details. 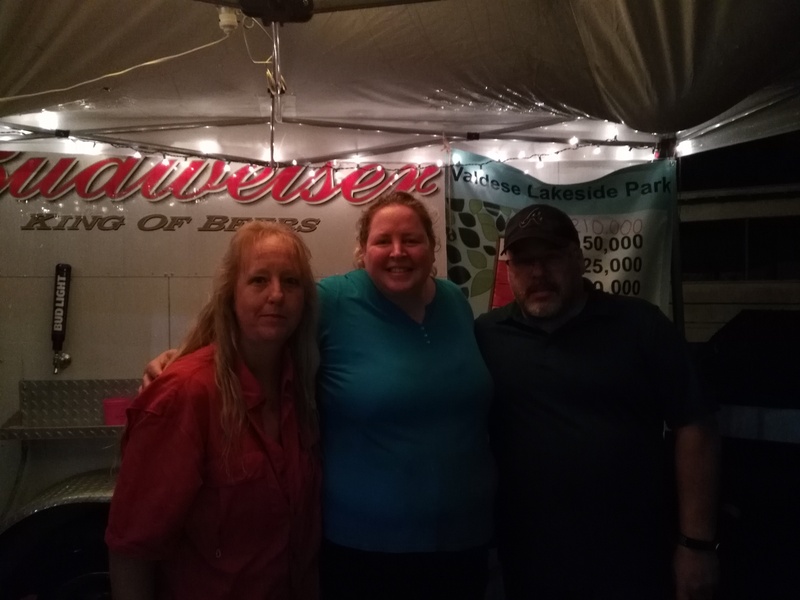 The distributor was Barringer. 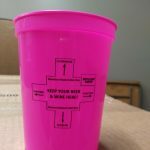 This entry was posted in Uncategorized on August 12, 2018 by Beth Heile.